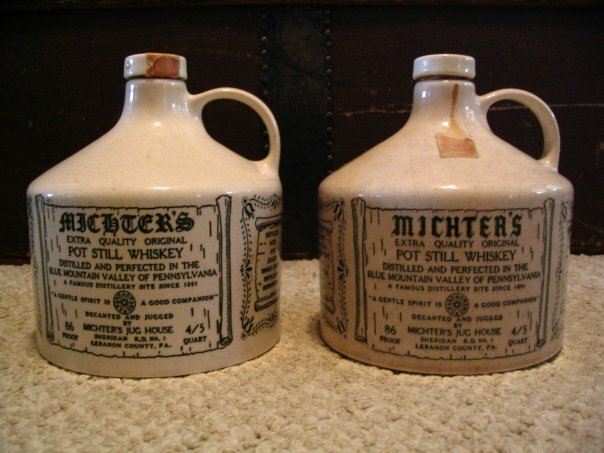 There seems to be a popular rumor that the markings on the bottom of the first series of Michter's decanters, known as the "green text" jugs, indicate the date produced. That is not true. If you were to try and construe a date out of the digits, it would look like 1942 or 1953. 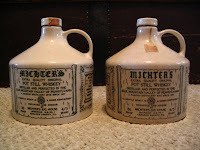 Unfortunately, Michter's didn't exist as a company in 1942 and was in it's infancy and not yet bottling whiskey in 1953. 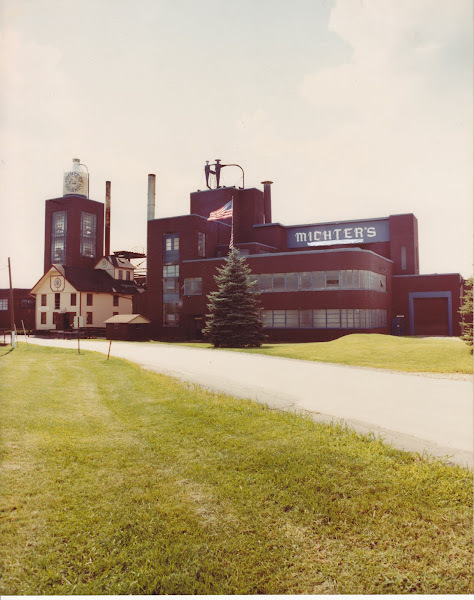 1955 saw the first appearance of a Michter's product. So what do the mystery numbers on the bottoms of the jugs mean? It is simply the model designation from Royal China Inc. of Sebring, Ohio. 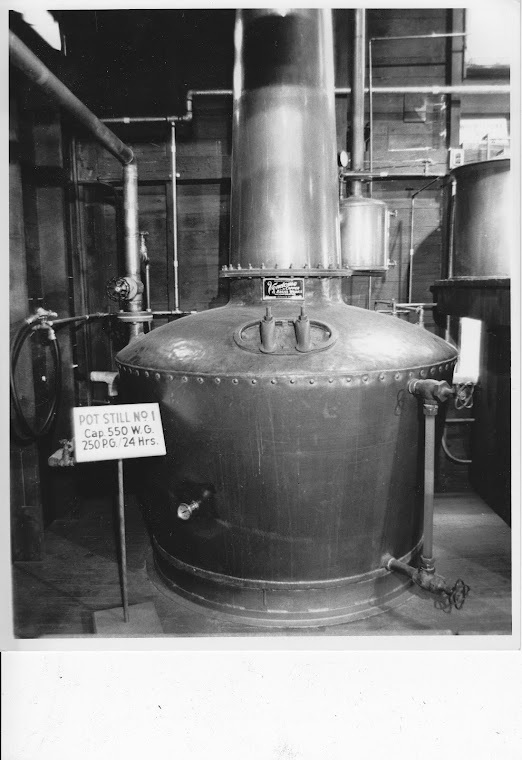 I have an old mice-nibbled letter to Louis Forman that shows a shipment of his Michter's decanters to Kirk's Distilling Company- precursor to Michter's. So that's the Michter's tidbit of the week. Attached are some photos so you know what to look for. Enjoy!